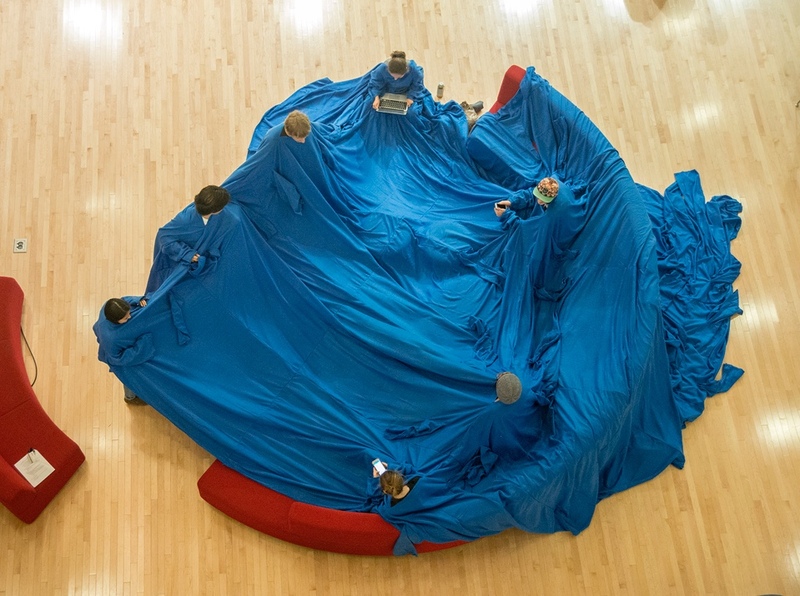 The Connersmith's ACADEMY 2017, its 17th annual invitational survey of outstanding work by MFA/BFA students in the Washington/Baltimore area, features Corcoran students Patrick Quinn (BFA) and Judas Recendez (MFA). 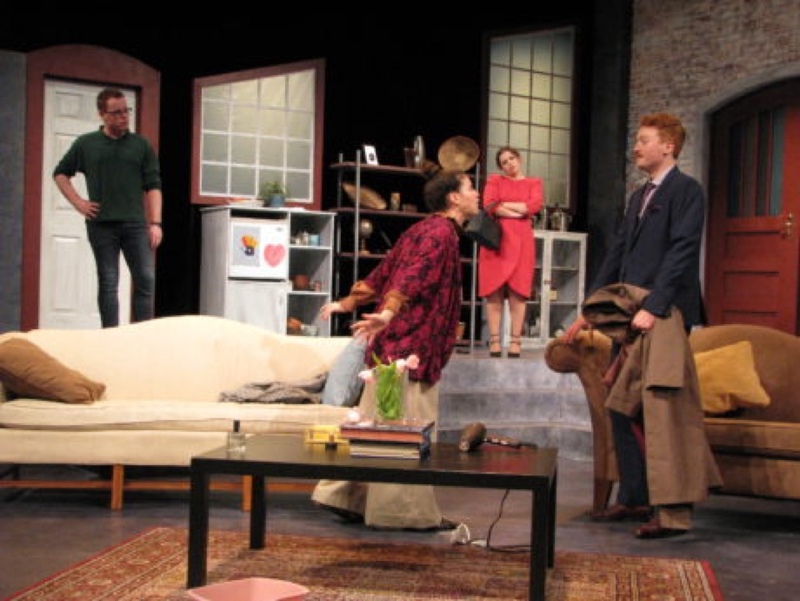 DC Metro Theatre Arts gave GW Theatre & Dance Program's production of "God of Carnage" rave reviews, saying, "In the fun production at George Washington, a cast of student actors land the laughs in God of Carnage with polish and panache." 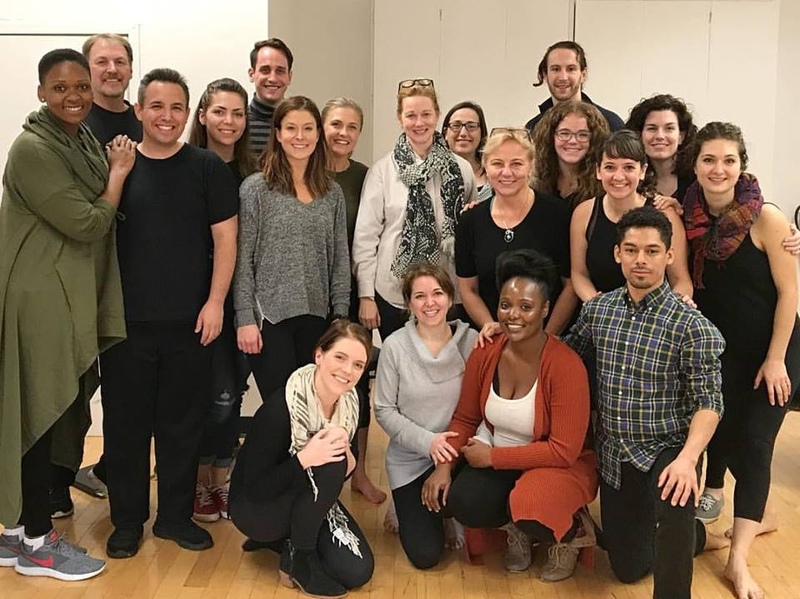 The Academy of Classical Acting hosted a master class earlier this fall with actress Laura Linney, who spent several hours working on acting and text analysis with our students. Thanks for being an inspiration to our actors, Laura! Assistant Professor of Innovation Arts James Sham is an interdisciplinary artist whose research includes themes of translation, performance, social practice and innovation. He is the inventor of a newly published innovation in the field of photovoltaics - the patent-pending "Solar Paper." 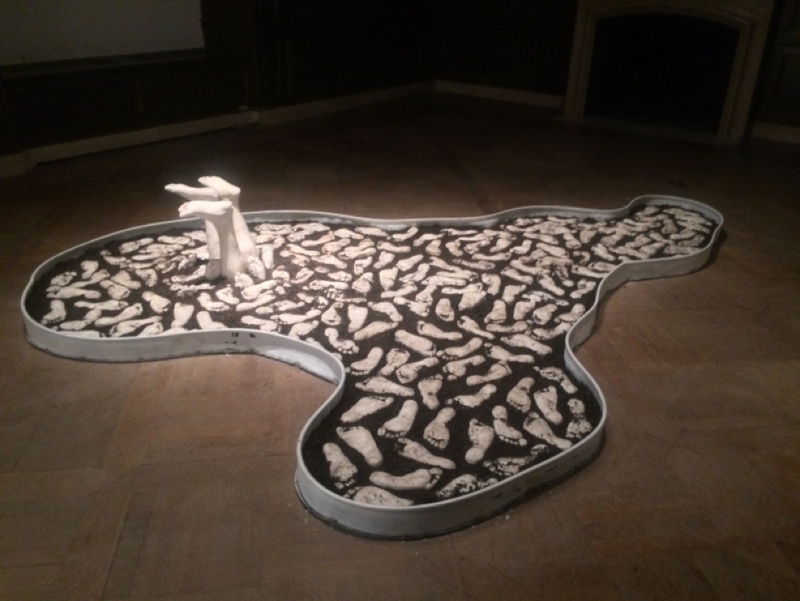 Currently, Professor Sham is being featured in "Appealing to the Populous" - the international art and science exhibition for evolutionary biology in Berlin, which opened on November 1st. 3D printing is pretty cool… but what if you could “print” your landscaping? 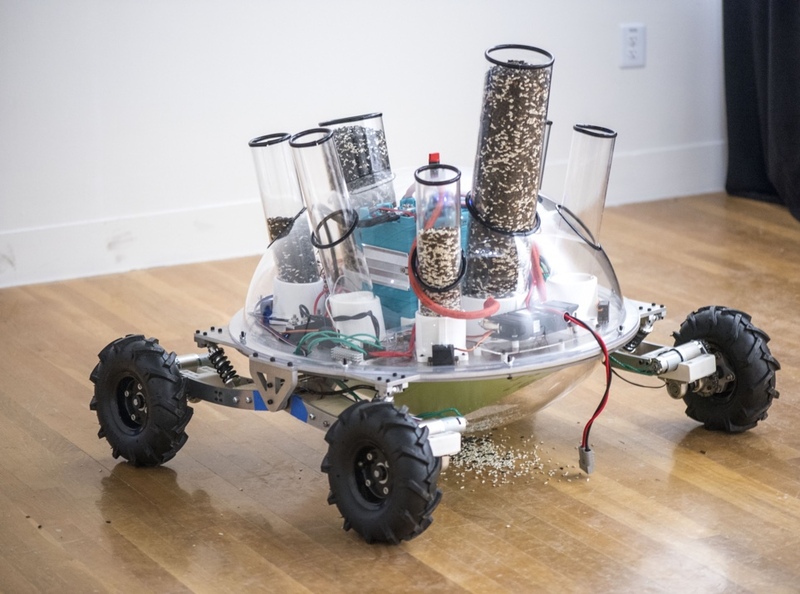 Professor James Sham and Mark Jennings, a first year undergraduate student in Mechanical Engineering, decided to find out by building Bloombot, a device where you can create the landscaping of your dreams by planting bulbs, seeds and other vegetation into prescribed patterns. What’s possible in your own backyard? 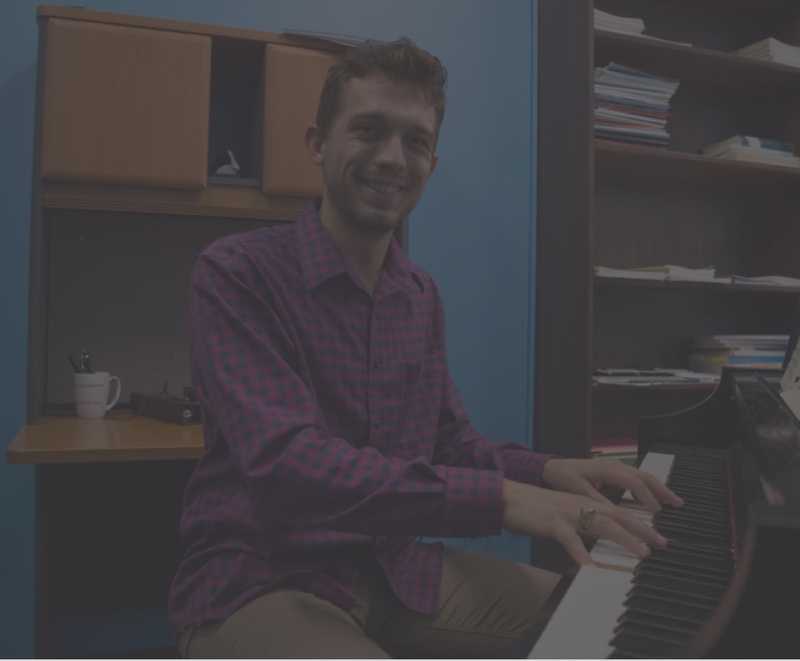 The Music department is excited for changes in the program, including welcoming Blake Clark, the new director of University Singers, the music department's choir, as well as opportunities for expansion. 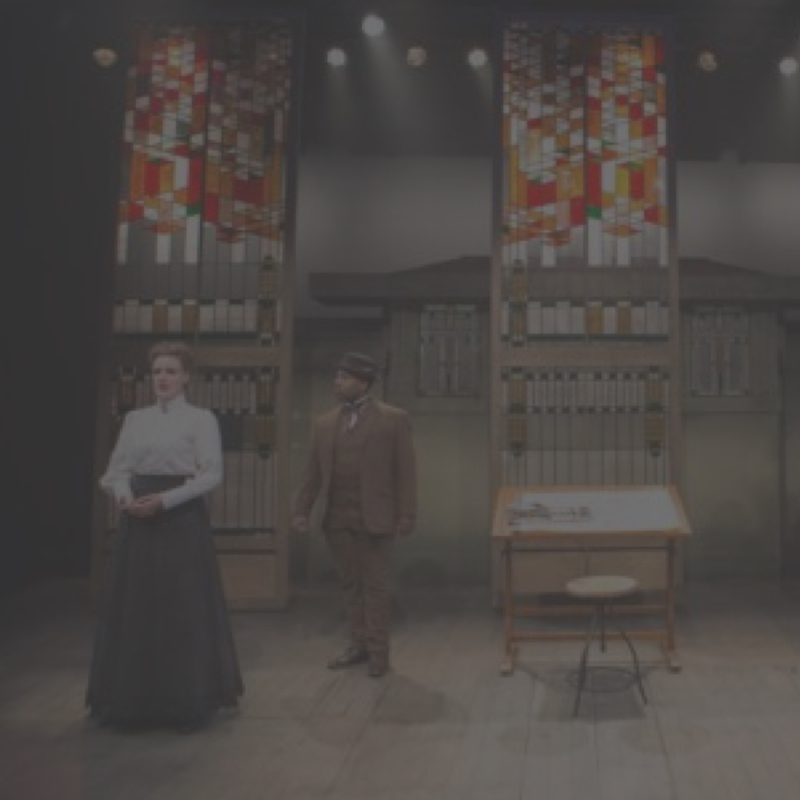 Professors Robert Baker, Molly Orlando and Susan Derry were part of UrbanArias' opera about Frank Lloyd Wright, "Shining Brow", which got positive reviews from The Washington Post, DC Metro Theatre Arts, and Washington Classical Review. Professor of Dance, Dana Tai Soon Burgess was recently featured in the Washington Post's article, "How a choreographer sees art in a new way, through dance." Burgess, the National Portrait Gallery's first choreographer in residence, is currently working on creating a dance based on the exhibition "One Life: Sylvia Plath," which his troupe will perform on December 7th and 10th. National Portrait Gallery Director Kim Sajet describes Burgess as a "treasure" and says, "Our goal is to bring a sense of emotion about who we are as humans into the Portrait Gallery." Visiting Assistant Professor of Photography, Jennifer Sakai, will be featured in this year's FotoWeekDC 2017 show as a Fine Art Honorable Mention selection. Professor Sakai's current research consists of the exploration and examination of the landscape in the photographic medium. She has two current series: the first "Hillover Road, east-west" is a study of the light, color and surface as shown through the venacular of Eastern Long Island. Her second series Poston Provenance addresses the topography and emotional connection to the concentration camp where her relatives were held during WWII, and the family's eastward migration after the war. Intimate touch, live combat, a man dangling upside down by his ankles speaking in an Irish brogue. 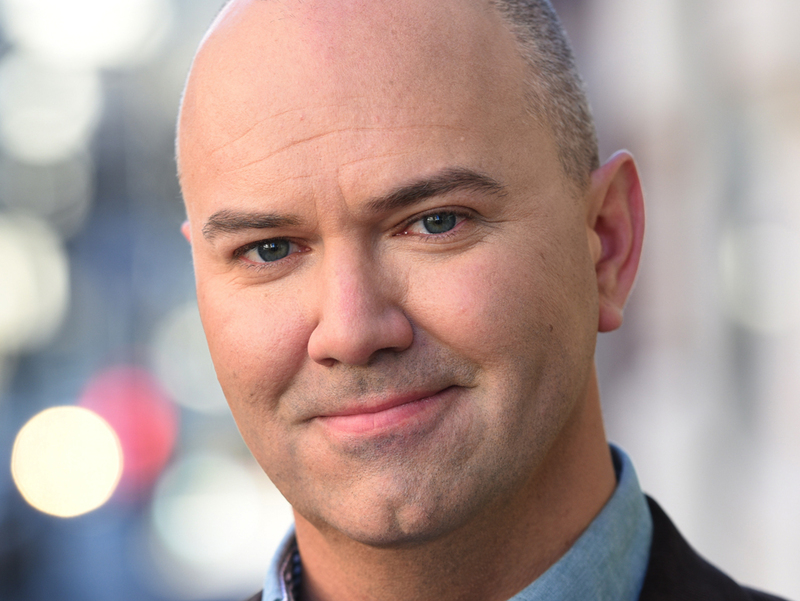 Welcome to the theatrical world of Matthew R. Wilson, CCAS MFA ’09. Gelman is the playwright of the esteemed off-Broadway show Afterglow, which Huffington Post called, "A Steamy, Stripped Down Look At Gay Intimacy." 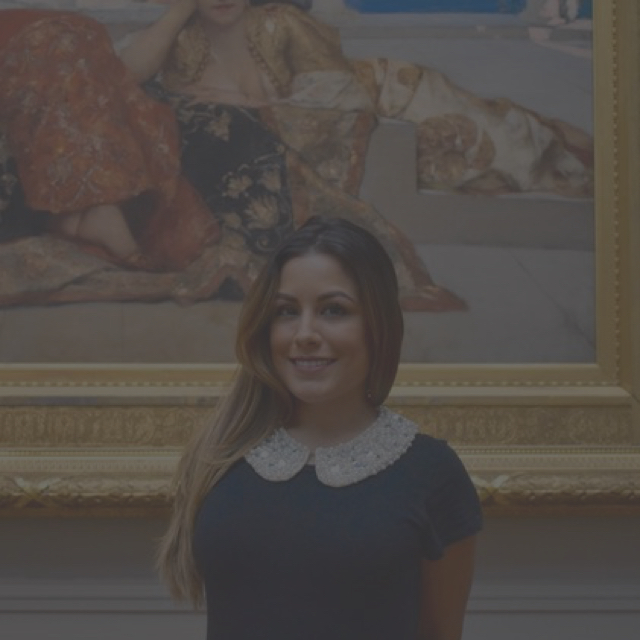 Vidángos has made a splash in the art community with her Bust.com interview, "A Latina In Museums' Is Smashing Stereotypes In The Art World," where she talks about a collaborative movement of Latinas in museums all over the country. 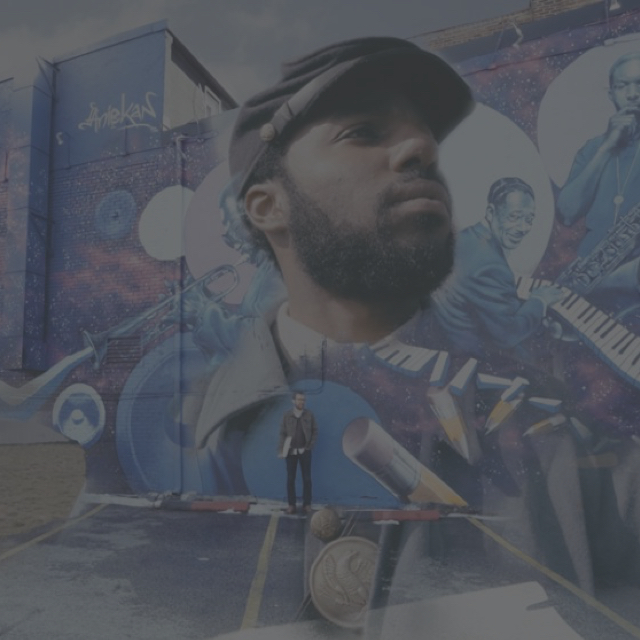 Washington is producing a new drama series in partnership with Facebook, entitled "Five Points," which follows the lives of five high school students living on the south side of Chicago. 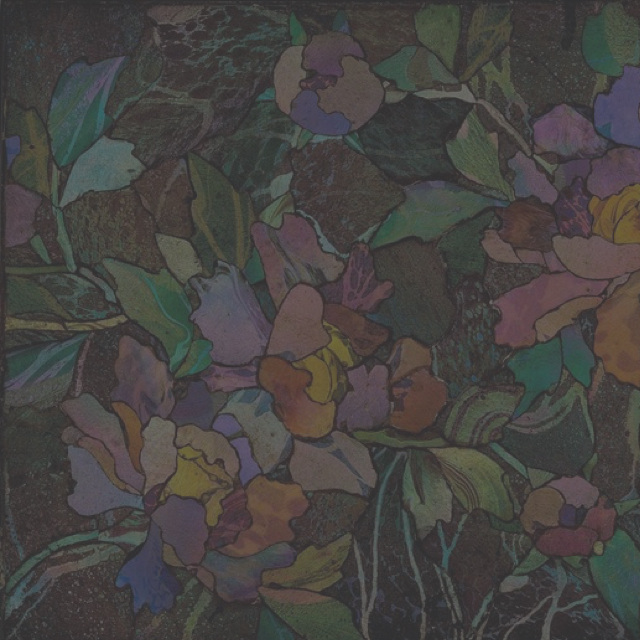 NPR featured Parrot and Conway for their detective work curating Tiffany's Glass Mosaics at the Corning Museum of Glass. 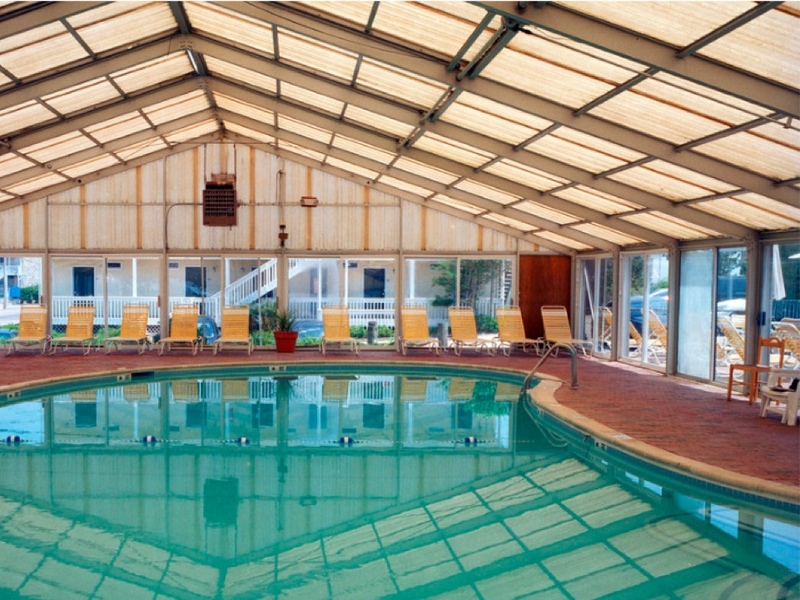 They found artwork hidden in plain site all over the country. Stoppiello was recently appointed as Assistant Professor of Practice in Dance & New Media at the USC Glorya Kaufman School of Dance, where she will be teaching courses on dance for the screen & other media. The Washington Post recently highlighted Tan's "Close to U" and d'Autremont's "Anyone Like Me" in their article on recommended short films from the DC Shorts Film Festival & Screenplay Competition. OPEN, an installation of lights and projections by artist Robin Bell, is a celebration of transparency, belonging and accessibility. Reflecting on the cancellation of the Robert Mapplethorpe exhibition at the Corcoran some thirty years ago, Bell intends for OPEN to serve a counterpoint to decisions regarding censorship, erasure and closure. OPEN is a prelude to 6.13.89, an exhibition that opens in 2019 and examines the climate that led to the Corcoran Gallery of Art cancelling the Mapplethorpe retrospective. According to Bell, the decision to be open is not accidental or neutral. When you ask the public to be open, you are asking them to do more work—to not proceed as normal but to reexamine, to rethink. OPEN is a goal: open borders, open thought, open dialogue. Through OPEN, Bell will debut site-specific works that takes into account the physical location of the Corcoran across from the White House, the cultural nexus in which the Corcoran exists, and the fundamental rights born in the First Amendment. 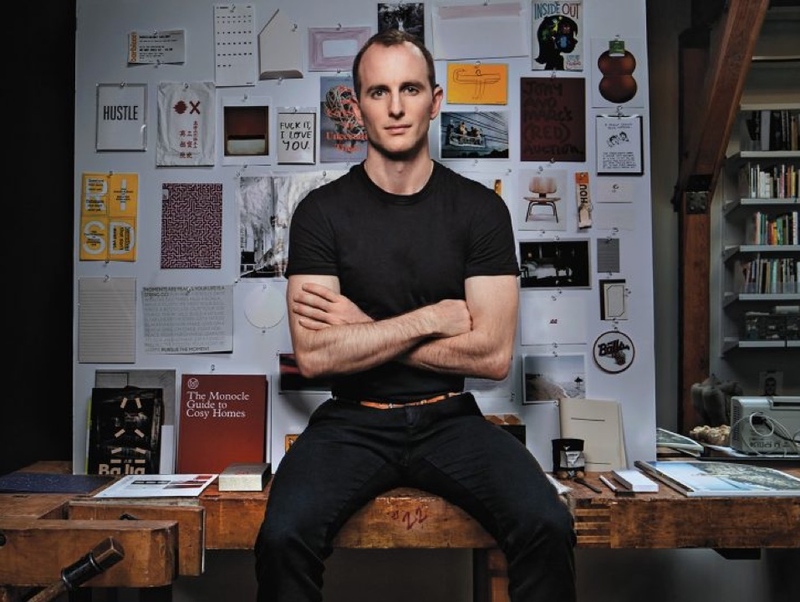 In October, Gebbia visited the Corcoran for a talk and Q&A session with about how he started Airbnb, giving back through design, the power of an idea and the future of design. 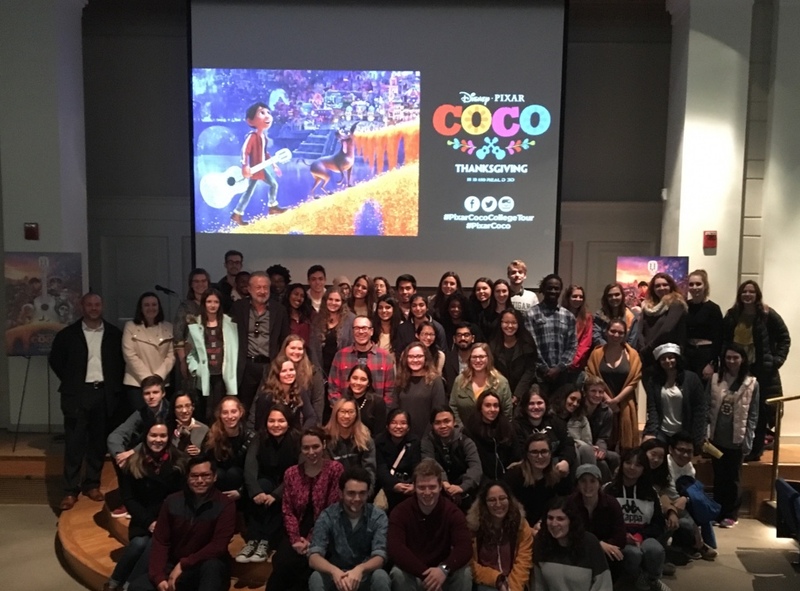 In November, Katz, a storyboard artist who has worked on "Toy Story," "A Bug's Life," "Toy Story 2," "Monsters, Inc.," "Finding Nemo" and "Ratatouille" came to speak with our students.